Home decor projects are always on the to do list around here but instead of my home I decided take on a different kind of project, myself. I’ve known for a while something was stirring in me but I wasn’t sure exactly what it was. I even wrote a post about some of that here. I think it’s important to have balance and I haven’t had much of that in a very long time. Home decor projects have long been part of who I am and what I do but over these four years of blogging I let it becoming all consuming. That meant something else was neglected, which was me. Sure it’s great to work from home and be your own boss but looking like a slob was counter productive most days. There is a time to wear paint clothes and a time to wear real clothes. Heck, I was wearing paint on my skin more often than I was wearing makeup. Then there’s this thing called getting older. Aging is a very weird thing. On one hand it’s amazing. I love the wisdom that comes with age. Knowing things that I wish I had known earlier in life, watching my kids grow and fly, those are very rewarding things. Then there’s the not so amazing side. Physical changes that come with moving further away from 40 than I ever thought possible. Weight gain and wrinkles are at the top of that list. I’ve been concerned with my health for many years and try to balance out what I put in my body but I still keep gaining weight. I’ve decided that I will do what I can there but find peace with where I am in life. 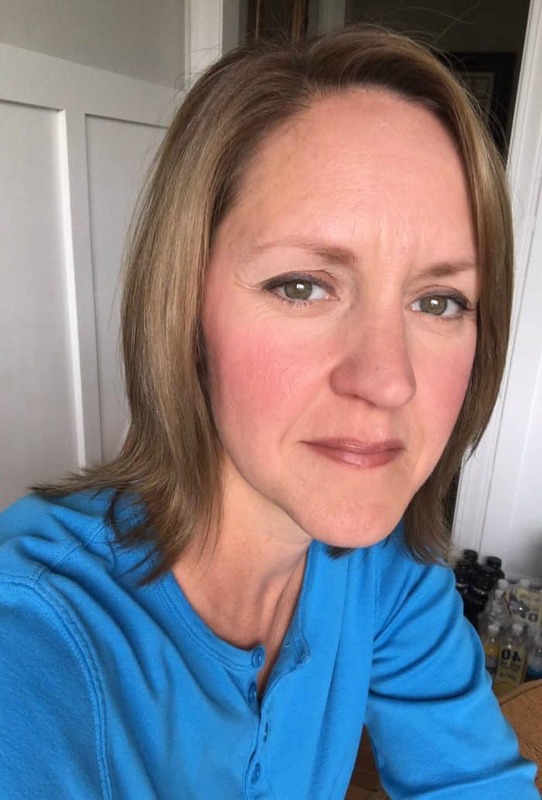 If you have been through this stage of life (pre menopause) and have tips, I would love to hear them. Share in the comments or email me. My skin has been another issue for me and staying home in crappy clothes with no makeup was an easy excuse to not get ready. I decided that I owed it to myself and my husband, to look better! Trust me, I know looks aren’t everything but when you look your best, you feel better and feeling better is amazing! I asked on my Facebook page for recommendations, specifically for all natural/organic skin care. Many friends responded but I was totally intrigued by LimeLight by Alcone. I had never heard of it so I immediately checked them out. The next day samples were dropped off for me to try. Those samples changed everything! 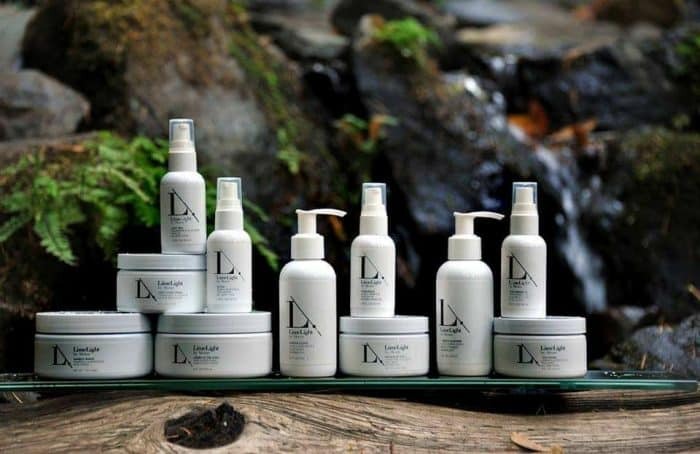 I started reading all I could about this company; family owned since 1950, natural skin care, professional make up, trusted, and products that work. Before I could even order the products I needed for my skin, I joined the company as an independent beauty guide. Crazy, I know but the opportunity to work with LimeLight by Alcone was too good to pass on. Anyway, back to my skin. This will be hard to share but I need you to see for your own eyes how amazing these products have been for me! 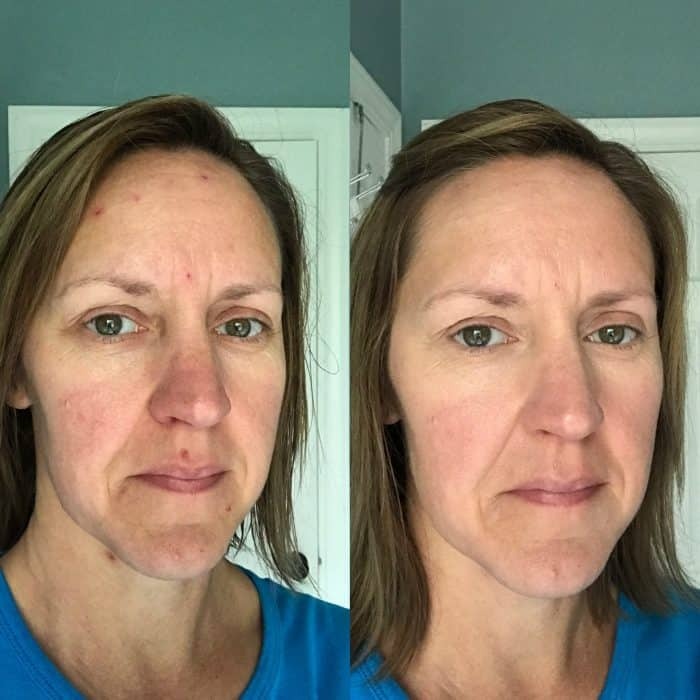 I started using the chemical free skin care and even though it is totally changing my skin it doesn’t literally happen over night. 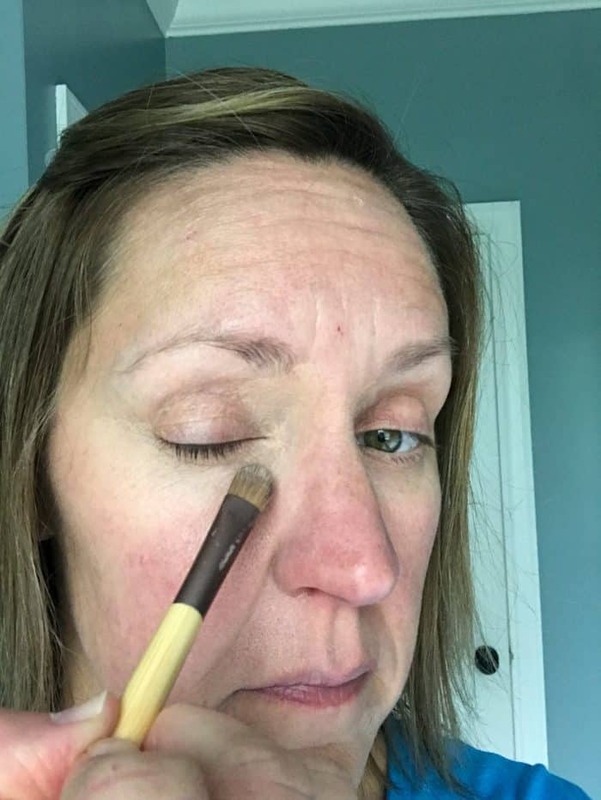 That’s where the waterproof complete concealer comes in. These photos of me are unedited and were taken in front of a window with my iPhone. What started out as looking for skin care has turned into a new me. Adult breakouts are a very real thing that will kill your self esteem. I am wearing concealer #3 over my breakouts and under my eyes. 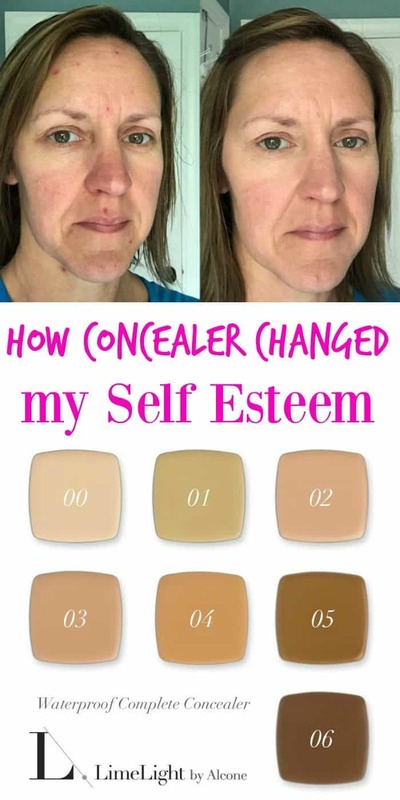 You should also know how hard it is to take a photo of yourself applying concealer. Struggle is real. Here is a finished makeup photo just to redeem myself a little. All of the makeup in this photo is not from LimeLight by Alcone although I am working my way to completely changing over to using it exclusively. I took this photo in the dining room where I was working but it is also unedited taken with my iPhone. Here is a list of the LimeLight products I am using currently. I would love to answer any questions so please message me your issues. You can read about each product on my LimeLight by Alcone website HERE. ere is an online party in my name HERE that you can order under if you’d like to help me earn incentives. My goal with sharing post like this is to be more open with you all about some struggles I have as a woman. 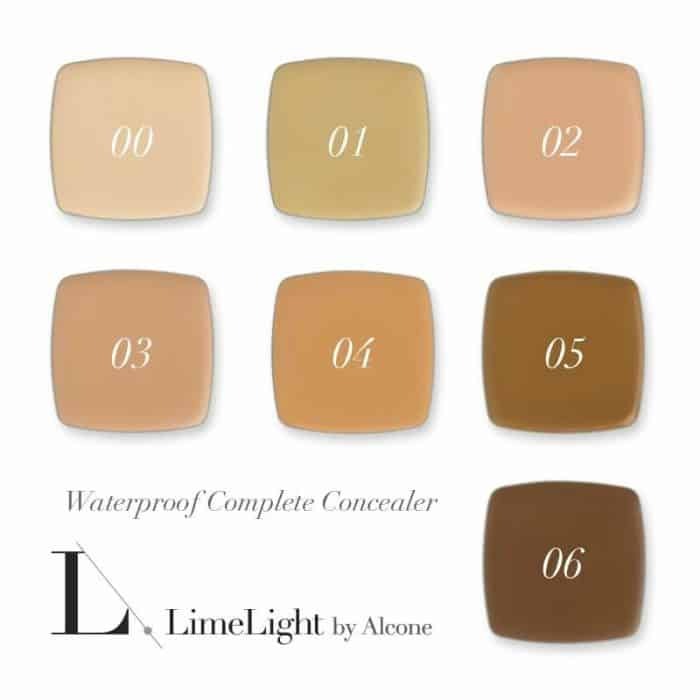 Also, this concealer is waterproof and will be perfect for summer! How do we know which concealer to order? Does this company provide samples?